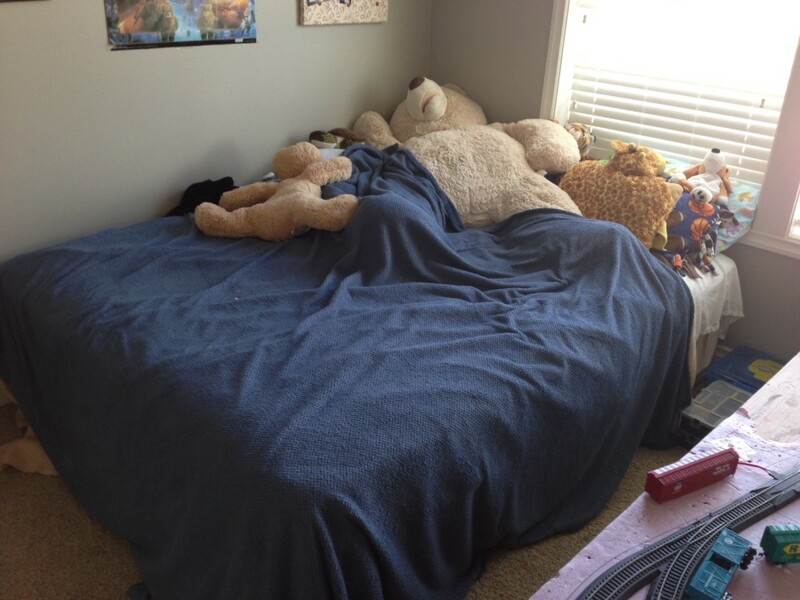 This morning I told Ethan to make his bed. And he did. Previous Article Pencil sharpener revisited.